If a young student is to grow up and read “Ulysses” or “War and Peace,” they must be experts at fiction comprehension. 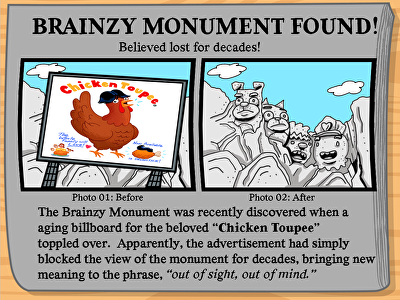 Eudcation.com provides an assorted mix of comprehension tools in the Resource Library to sharpen students’ reading skills. With the resource centre's range of teacher-created activities and lessons, kids transform into reliable readers with an eye for detail. 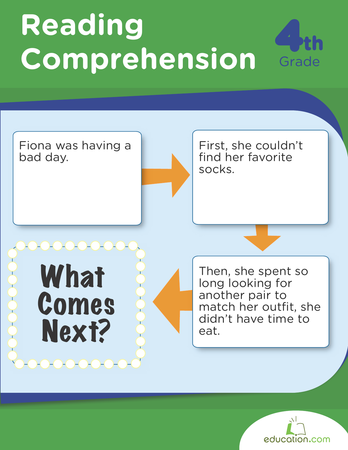 Throughout elementary education, students continue to build upon their reading comprehension. Reading fiction makes for an enjoyable way to differentiate this wonderful skill. 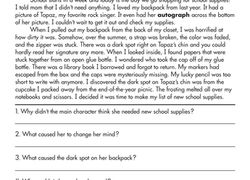 A mixed bag of self-explanatory worksheets, easy-to-follow lessons and other hands-on activities will aid kids at all grade levels in improving their comprehension. 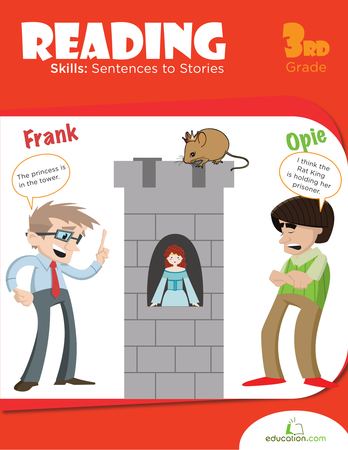 Stand-out workbooks include a reading lesson with the classic holiday tale, A Christmas Carol. Readers follow Scrooge through the past, present and future while honing their analytical abilities. Another book on monster stories, Monster Writing, will introduce readers to Mary Shelley's “Frankenstein” and teach kids how to make connections between key points, as well as, find important quotes. 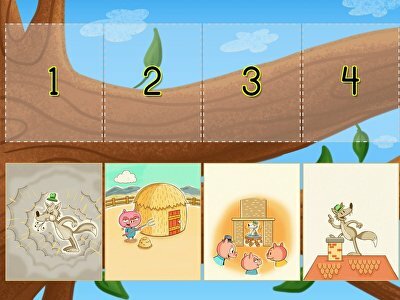 An interactive story on the Lion and The Rat is digitally read to reception-age students so they can begin practising comprehension before they can even read. 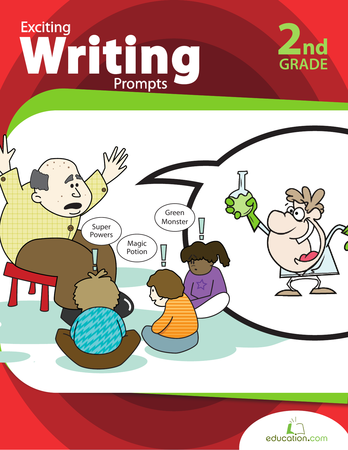 Hands-on assignments challenge readers to convert book’s mental imagery into drawings with a fairytale map and character sketching activities. Teacher-created guided lessons, lesson plans and song videos are also available in the resource centre. The rich resources found in the Learning Library promote an interest in the wonderful world of fiction, which expands imaginations and broadens horizons.